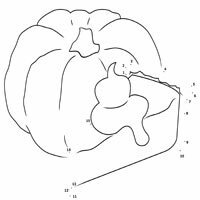 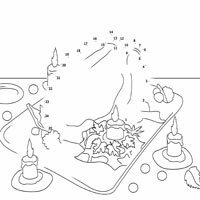 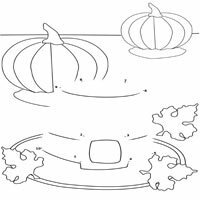 Download, print, connect and color - that's how simple it is to enjoy a Thanksgiving puzzle. 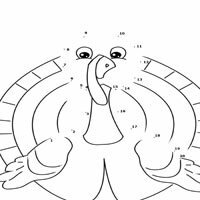 Will you uncover a slice of pie, a funky pilgrim hat or a tasty turkey? 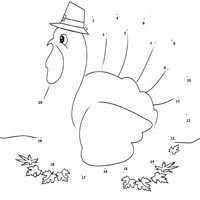 You never know until you connect the dots!